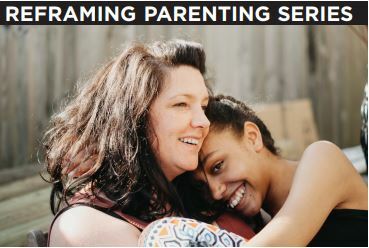 Join the Coalition’s Pat O’Brien for this FREE workshop series for foster, adoptive and guardianship parents raising children with adverse childhood experiences or difficult past histories. Open to all foster, adoptive parents and relative caregivers. Save the Date! Reserve Your Seat! The Reframing Parenting Workshop will start on Saturday October 13th, 2018. Use the form below to RSVP and save your seat! Saturdays from 2:30 to 5:30 PM on 10/13, 10/20, 11/3 and 11/10 at Catherine & Count Basie Middle School 72 at 133-25 Guy Brewer Blvd, Jamaica.